Cork North Central Solidarity TD Mick Barry this morning welcomed the news that today’s Cabinet meeting will approve full refunds for households that paid water charges and said that the move underlines the lesson that protest pays. 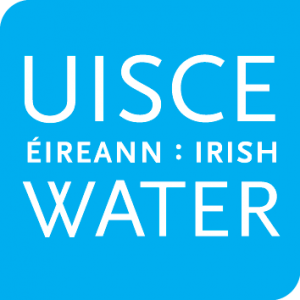 It is understood that up to a million households will receive payment from Irish Water before the end of December after today’s “climb down”. 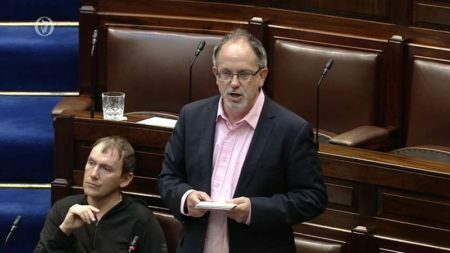 Deputy Barry said that many of the households that will receive refunds are households that were opposed to water charges in the first place but paid in the face of threats and pressure from the Government and Irish Water. Deputy Barry concluded by saying that the “protest pays” principle of the anti water charges movement should now be applied to other issues including the housing crisis and the question of pay justice for workers who have yet to experience a post-crash pay recovery.